Former Stoke City star Dominic Matteo believes that the Potters should have sacked Mark Hughes earlier in a bid to avoid relegation from the Premier League. Stoke have finished second from bottom in the Premier League and are heading down to the Championship. The Potters chose to pull the trigger on Hughes' time at the club in early January, following an embarrassing FA Cup exit at the hands of Coventry City. 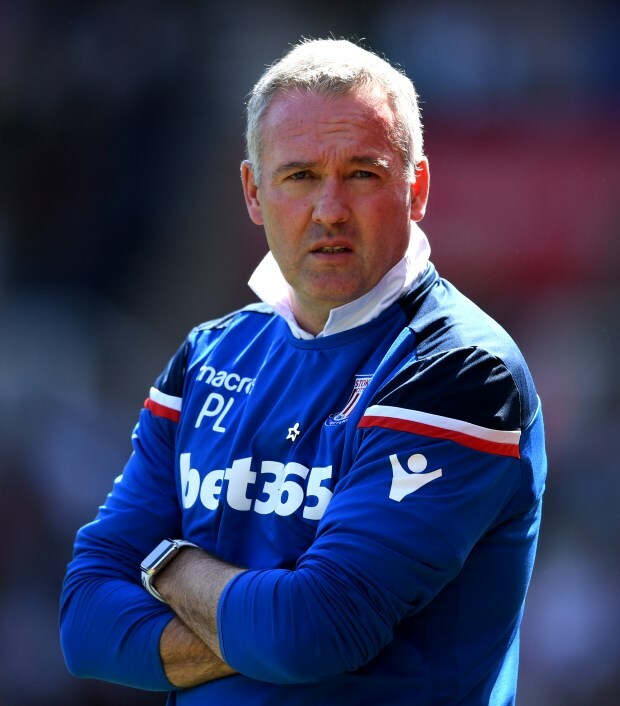 Stoke moved to appoint Paul Lambert, who took the reins on 15th January, but the Scot could not stop the rot. Matteo thinks that Stoke not scoring enough goals played a big part in their relegation, but he also feels they could have perhaps sacked Hughes earlier in a bid to stay up. "I think they didn't score enough goals", Matteo said on LFC TV. "I think that they maybe should have got rid of Mark Hughes a little bit earlier. "Paul Lambert came in and drew too many games. "Stoke was always a hard place to go, but this year it's been an easy place to go – it never used to be." The Potters will now prepare to try to make an instant return to the Premier League, something a number of relegated clubs have failed to do in recent years due to the tough nature of the Championship.